Nevadans stepped into their future on July 1st when recreational cannabis became widely available at 38 dispensaries in Las Vegas and 4 in Reno. 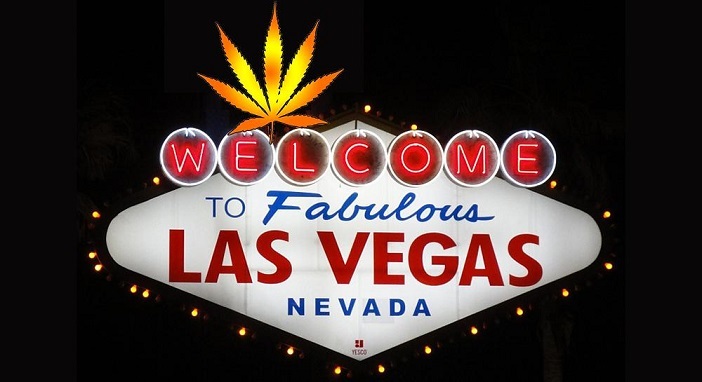 Now two weeks into recreational cannabis, the consensus is overwhelmingly positive, the excitement of bringing recreational cannabis to Nevada is palpable. Big congratulations go out to both the local Clark County government as well as the Department of Taxation for staying on point and getting it done on schedule! The only hiccup revolves around the new license category for distribution and who can qualify to be authorized by the state to distribute recreational cannabis. The state rules provided for only wholesale alcohol distributors to be allowed to transport rec for the first 18 months but only two alcohol distributors have been approved to date. The creation of both a middleman distributor and with ties to alcohol distribution is unique to the Nevada recreational market and it does not exist in the other four states where recreational cannabis is currently allowed. Furthermore, California’s emerging recreational regulations recently rejected the awkwardness of an intermediary between the grower/producer and dispensary. The most important regulation maintained from medical marijuana to recreational is the required testing of flower and products derived from cannabis by independent third party laboratories. The importance placed on testing has been the hallmark of Nevada’s cannabis industry and it is what sets Nevada apart from the other cannabis complicit states. Now, with the added requirement of ISO-17025 accreditation for testing labs with recreational licenses, the testing circumstance is only that much more improved in Nevada, following suit with Oregon and California. The next hurdle to cross will be to maintain inventory on the dispensary shelves for both MMJ patients as well as recreational cannabis users. Nevada could very well follow in the footsteps of Colorado where widespread, albeit short-lived shortages occurred due to lack of adequate scale up prior to recreational going live. Another concern centers on the impact of high demand and limited supply for MMJ patients, who have come to depend on ready access to their MMJ at a reasonable cost. Dispensaries are reporting a decrease in the number of medical patients due to the increase in prices at the dispensary. Whether or not this levels off or continues will be closely watched as no one wants to see a black market resurge in Nevada due to skyrocketing costs.